Tour Oregon&apos;s scenic aerial landscape from the coast to wine country to the mountains. Fly over massive sand dunes, watch for whales along the coastline or take a photography safari by bi-plane. 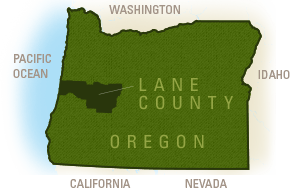 Oregon has a rich aviation history and attracts many aviation hobbyists. Browse restored planes and enjoy fascinating flight stories at the Oregon Air & Space Museum and the Oregon Aviation Historical Society. There are annual "fly-ins" in Cottage Grove which offer bi-plane rides, pancake breakfast and the opportunity to see some very special aircraft and talk with pilots. 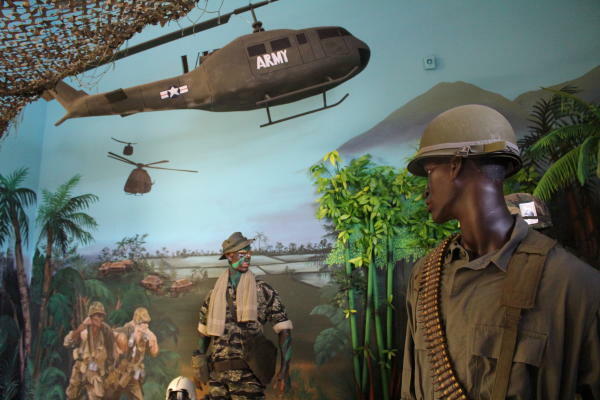 The Oregon Coast Military Museum, adjacent the Florence Municipal Airport, tells the military story through dioramas and memorabilia donated by local residents. Fly in and out of smaller regional airports from Creswell to Florence. Hobby Field Airport in Creswell is a popular destination for private planes. Incoming pilots can play a round of golf at the nearby golf course or enjoy farm-to-table dining in downtown Creswell.